During the spring quarter sermon series, the pastors invite you to deeper reflection outside weekly Sabbath services. Read the "Touches of Interest" section of this week's bulletin, and every Sabbath through June 8, for lists of suggested books, films, music, and other resources related to that week's sermon topic. Since no one will have enough time or space to absorb all the recommendations, you are encouraged to pick and choose the ones that resonate best for your spiritual walk. Visit wwuchurch.com/emotions weekly for links and expanded descriptions. Each communion Sabbath, the University Church collects a special offering at the doors as people exit the Sanctuary. This is known as the “Benevolent Fund” offering. It is earmarked money used exclusively for helping University Church members who are going through crises, financial hardships, and other life challenges. In the past, money from the “love fund,” as the Benevolent Fund is sometimes termed, has purchased gas cards, grocery cards, flowers, meals, car parts, yard care, and a host of other essentials that make life bearable. Because of the generosity of University Church members, it will continue to offer small bits of light into moments of darkness our beloved church members experience. Bev Beem, the Interim Member Care Pastor, oversees the distribution of this fund. Thank you for considering donating today. As you leave the Sanctuary following each service, deacons will be at the doors to collect your gifts. We thank the many students of the Walla Walla Valley Academy Band, under the direction of Eric Anderson, for sharing their music with us. If you recognize one of these musicians, please consider writing a note of welcome and thanks using a “Connect Card” from the pew rack. The offertory presents the hymn tune Lancashire, to which we sing the words “Lead On, O King Eternal” (No.619). In the anthem we hear several well-known hymns in one arrangement: “Jesus Shall Reign” (No.227); “All Creatures of our God and King” (No.2); and “Old Hundredth” (No.16 and No.695). The service ends with an interesting rhythmic setting of “A Mighty Fortress” (No.506). The original version of this tune was also very rhythmic compared to the manner in which we usually sing it today. While the composer, Chris Sharp, does not make use of the original rhythms, he does change the time signature to 5/4, yielding an effect in keeping with the original. As you prepare your heart to worship God I invite you to meditate on the words of these hymns or on those we sing together. Thank you for your generosity to the local ministry of the University Church, as well as to the global mission of the Adventist Church. Today, the loose offering goes to fund Upper Columbia Conference Outreach Coordinators (also known as Bible workers). Donations to the University Church budget pay for all local ministries, including youth and children, WWVA and Rogers subsidies, broadcast, worship, and the upkeep of the church campus. Pastors’ salaries are funded through gifts marked “tithe,” which also funds the work of the Adventist church worldwide. 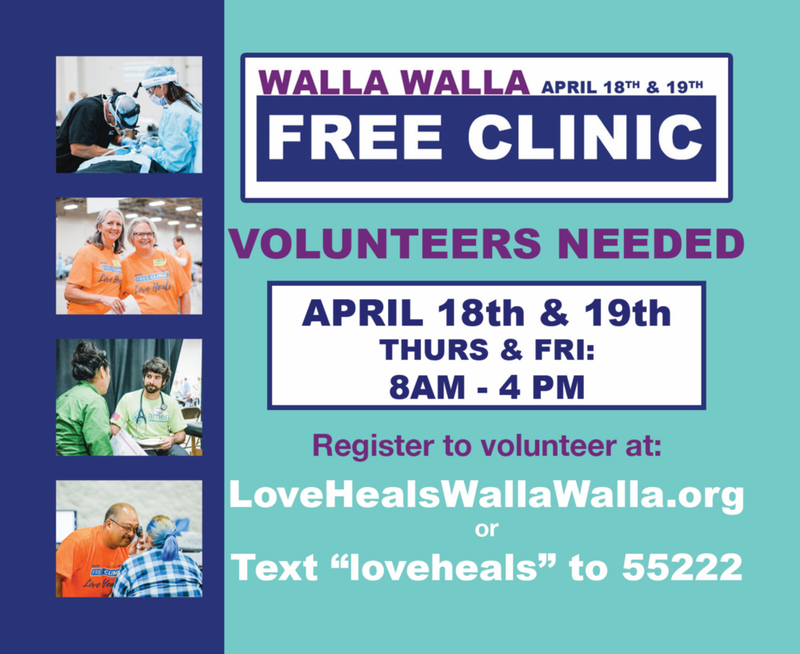 Thank you for your support and dedication to ministry in Walla Walla and beyond! Ministry Placement Board Report (second reading). An all church potluck is scheduled for Sabbath, April 13 at 1:15pm in the Fellowship Hall. All are invited! 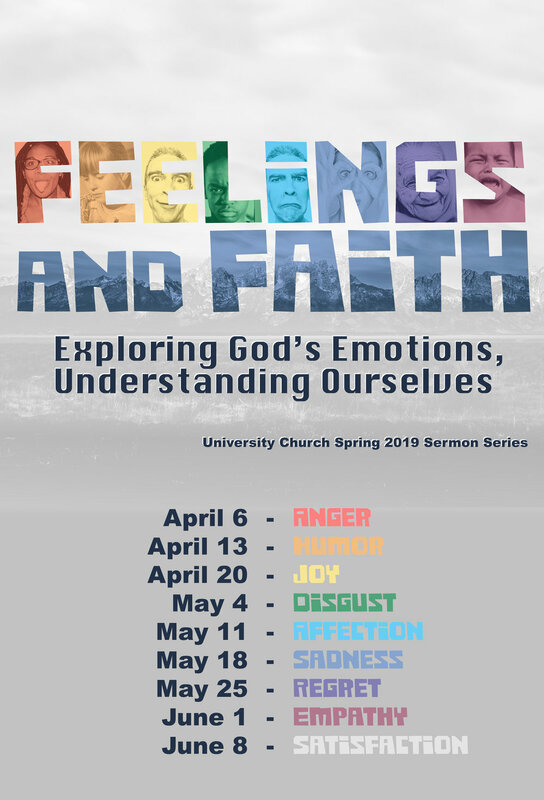 The new sermon series on God’s emotions begins today with Pastor Andreas' sermon on the subject of “Anger”. Please visit wwuchurch.com/emotions for this week’s support recommendations and continue to check back every week for future updates! Thank you! Thank you church family for your outpouring of love to our family over the unexpected loss of my brother Jim Libby. Your cards, calls, texts, visits, flowers, food, and hugs have been so appreciated! His memorial in Anchorage this past week was a reminder to live BIG; love and encourage. And don’t let fear hold you back. 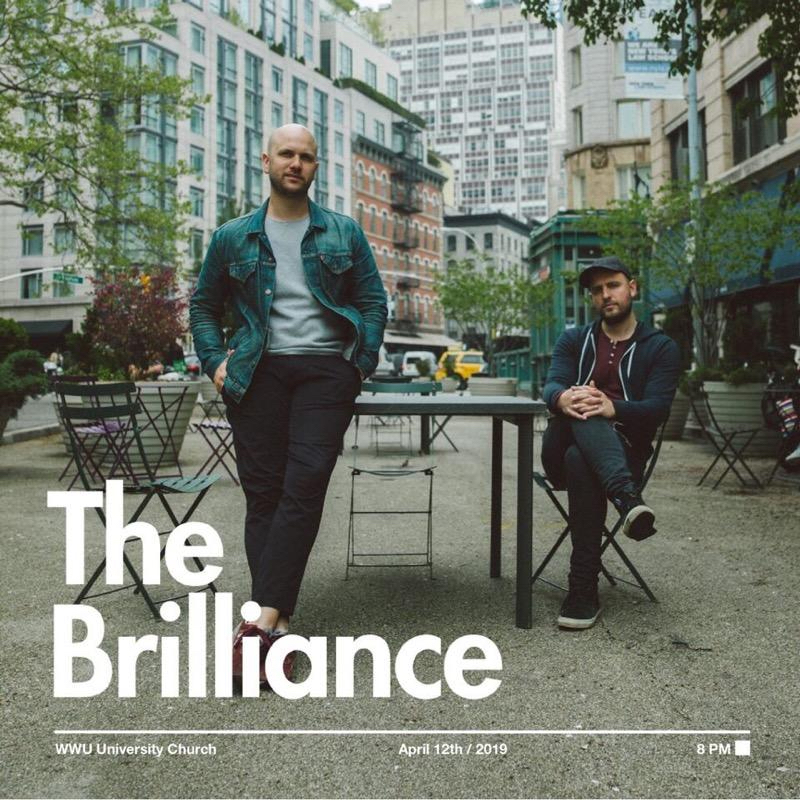 You are invited to hear The Brilliance and Gungor in concert at the University Church sanctuary on Friday, April 12 at 8pm. This WWU Vespers program is hosted by ASWWU Spiritual. Free, and open to all! Pete Metzelaar, a Holocaust survivor, will share his incredible true story of hiding, survival, and ultimate escape from Nazis during World War II. April 10, 12–1:30pm at Village Hall. The session will conclude with Q&A. Although this session is scheduled during the lunch hour, no food or drink are allowed in Village Hall. Dr. Terrence Roberts, one of the Little Rock Nine, will be the keynote speaker for the 2019 Donald Blake Center Conference. You are invited on Thursday, April 11 at 7pm to hear Dr. Roberts' talk “Lessons from Little Rock”, in the University Church sanctuary. Brittany and Justin Elsom are proud parents of baby girl Avery Elise Elsom. Born at 26 weeks 5 days on March 30, 2019 at 1:43pm. Her weight was 1 lb. 15 oz. and she was 13.5 inches long. She's a feisty little one who couldn't wait to meet her family! She will grow stronger and bigger at Kadlec in Richland for several more months. Proud grandparents are Dan and Paula Elsom. Also cheering her on is proud Uncle Garrett. The Elsom family appreciates all of your prayers! Join the volunteer team at SonBridge. Cashiers needed for weekly three-hour shifts. Meet new people, have fun, and bless our community. Call 529.3100 or go to www.sonbridge.org/volunteer. Please join us as we celebrate Eugene Lambert’s 90th birthday - Sunday, April 7 at 1pm at the Village Retirement Center (Gresham) in the Rec Room for refreshments, stories and some good fun. Do you have a memory or photo to share? Please send it to lisa.massena@gmail.com To RSVP and for directions, call Lisa at 339.236.0684. Retired Denominational Workers’ Potluck is Sunday April 7, 5pm in the Village Church Fellowship Hall. Barbara Dickerson and Stephanie Renshaw will present “Strategies to Prevent and Reverse Cognitive Alzheimer’s Decline” prepared by Dr. Wes Youngberg. New members are welcome to come and bring a potluck dish to share. 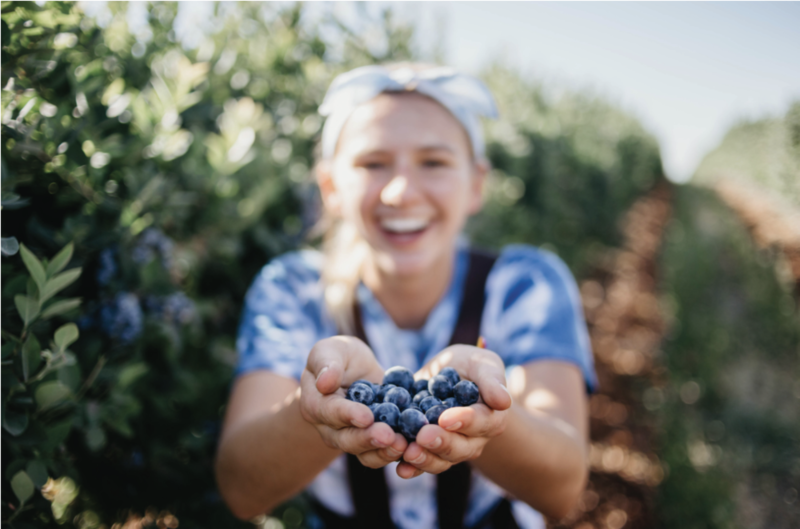 Walla Walla Valley Academy is looking forward to the 2019-2020 school year and wants to invite you to join our school family. Applications for the new school year are available online at wwva.org/apply. If you have questions, please join our teachers and staff for engaging Academic Festivals on April 25 at Rogers Adventist School and on May 15 at Milton-Stateline Adventist School. For more information, please contact Betty L. Farley at 509.525.1050. All are welcome to join our University Church prayer meeting each Wednesday at 7pm in Heubach Chapel. The Red Cross will host a blood drive at the University Church on Thursday, April 11, 10:30am–4pm. If you are able to give blood, please participate! Show up in person at any time or pre-register at: redcrossblood.org. Basic CERT Training—offered by WWU beginning May 1. Become part of the Community Emergency Response Team (CERT) and gain knowledge in survival skills, preparedness, planning, and mutual aid for coping with a disaster or community crisis. Your ability to help others safely and effectively is critical in these situations. Info/Registration: Jim Ingersoll, jc143@icloud.com or 770.846.7222. Save the date for special guest speaker, Jennifer Woody, for the one–day Women’s and Young Women’s Retreat Sabbath, May 4, at the UCC Conference Center. Special features for the day include floral designer, DelJean Benton, and musical group, Rejoice Trio.